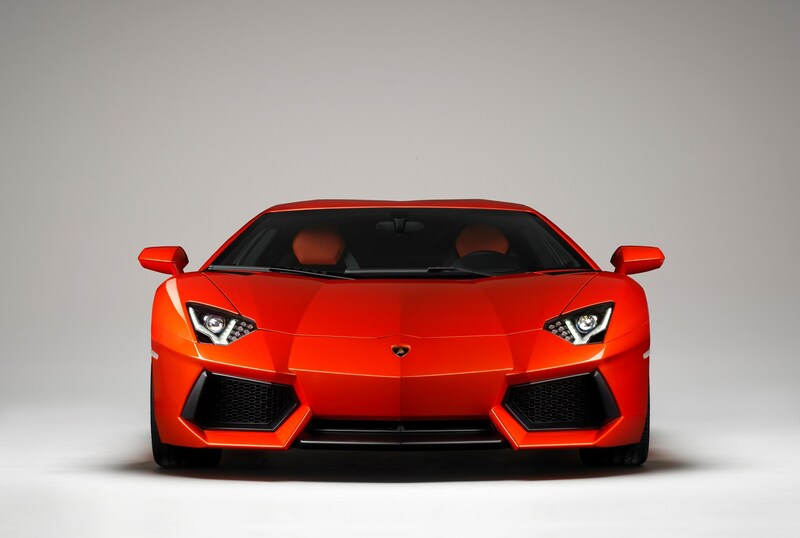 Lamborghini Aventador information: everything you need to know if you own it, are thinking of buying one or just want to find out more about the top-dog Lambo supercar. Click on the links below for all of CAR magazine’s news, reviews, videos, scoops and spy photos of the Aventador. We list the top 10 stories for each model – and where appropriate you can click on ‘More’ to browse even more of our archive. Welcome to the top of the Lamborghini range - the mid-engined V12 behemoth, first launched in 2011. There’s a huge 6.5-litre V12 slung amidships, four-wheel drive and 700bhp to play with. Need we say more? For more information on the Aventador, click on our further stories on the links below.